A unique and affordable way to finish your interior! These interior door panels are made from .060″ aluminum with a pleated vinyl panel attached with a riveted aluminum trim strip. We use the same material as the bomber style seats so we can match the seats if preferred with style and color. 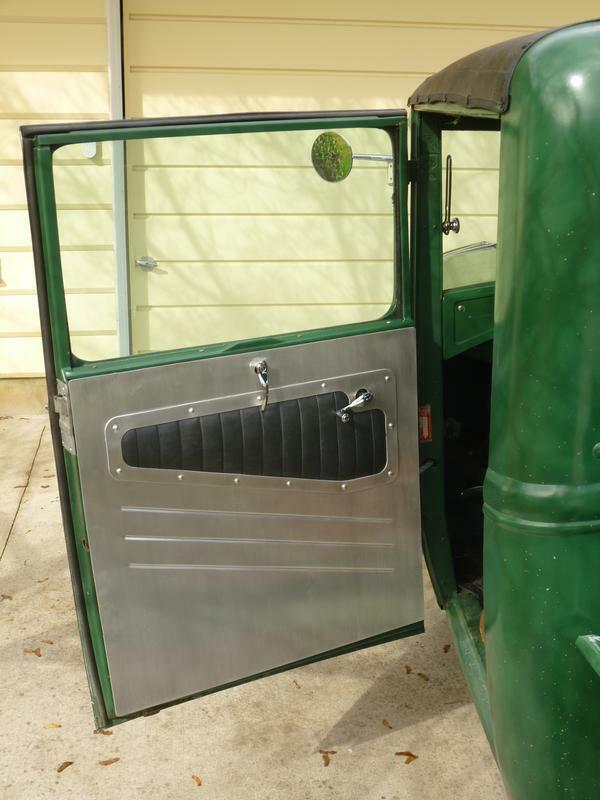 Door panels are design to fit stock applications as listed but may require some minor trimming and fitting to be exact.